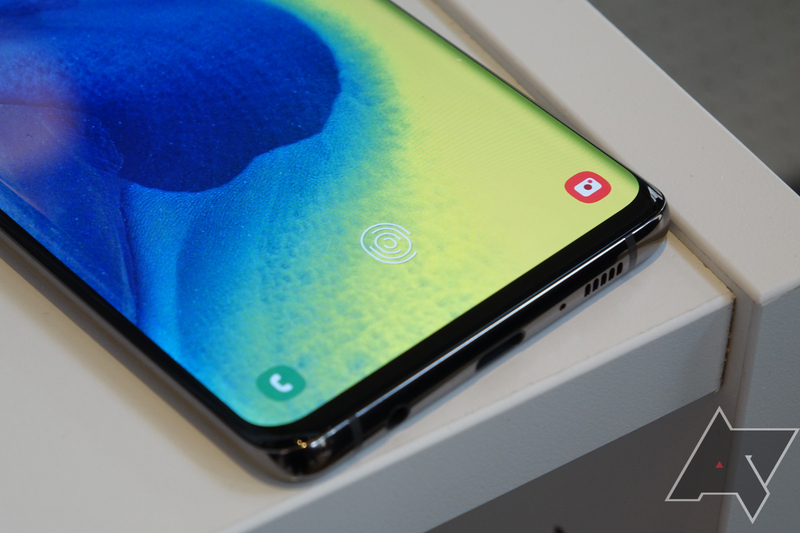 Samsung has just announced its latest super-duper flagship phone, and among the new features it boasts is the world's first commercial ultrasonic fingerprint sensor under a display. 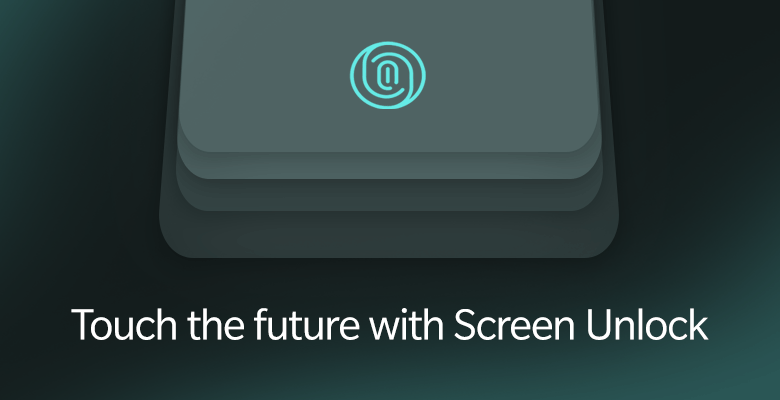 We've seen other in-display scanners on phones from the likes of OnePlus and Huawei, but they use optical technology instead. This new ultrasonic method is supposed to be better in more ways than one — let's take a look at why. 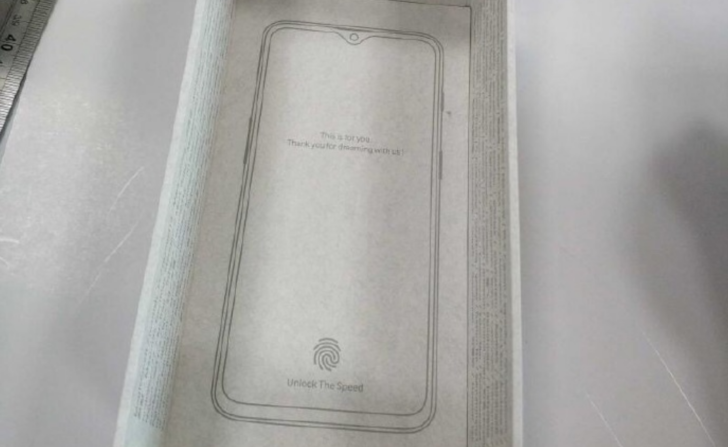 The OnePlus 6T was rumored to have an in-display fingerprint sensor ever since the Oppo R17 debuted with one. 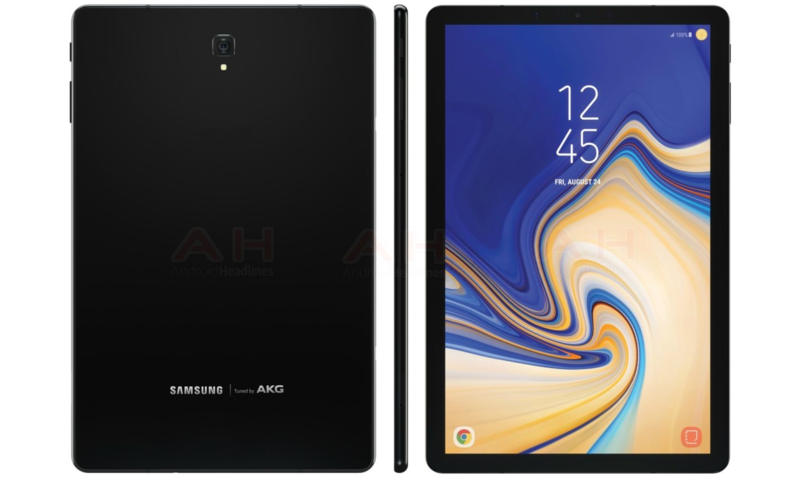 OnePlus phones are often based on one of the R-series devices and as the timing lined up with our expectations for the 6T, we collectively figured it would get one as well. 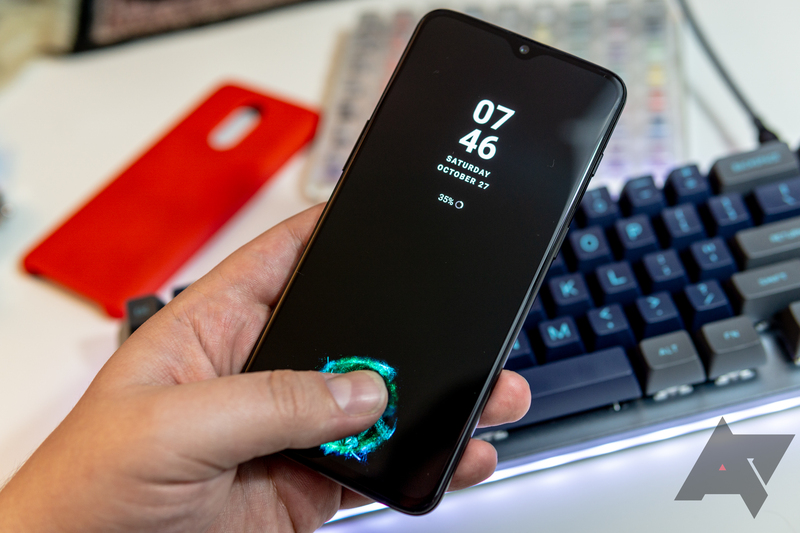 Last week's alleged leaks of the phone's packaging seemed to corroborate that, and now Cnet has received confirmation from OnePlus (with screenshots) that the 6T will have an in-screen fingerprint reader. 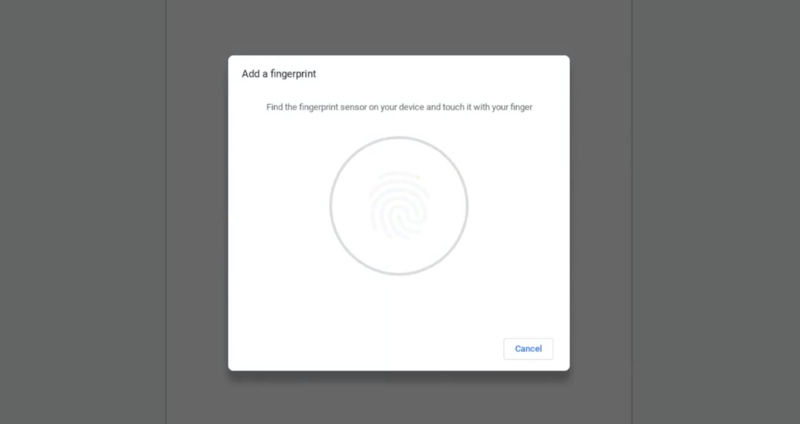 Biometric authentication is nothing new for laptops. 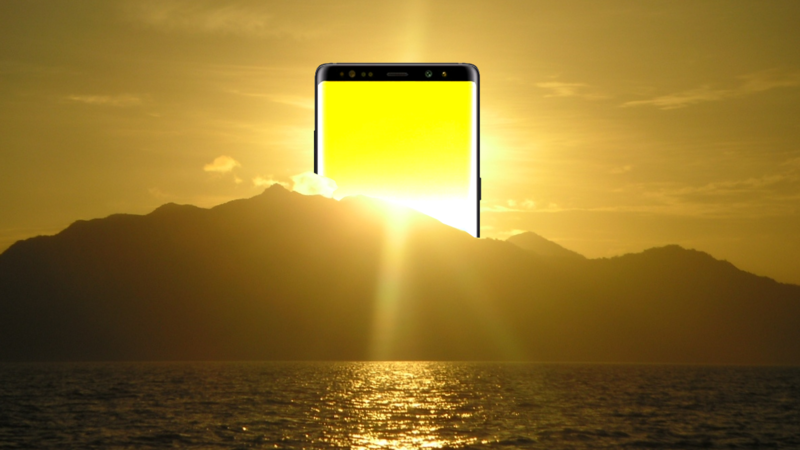 However, no Chromebook, even Google's flagship Pixelbook, has ever had a fingerprint sensor or facial recognition. 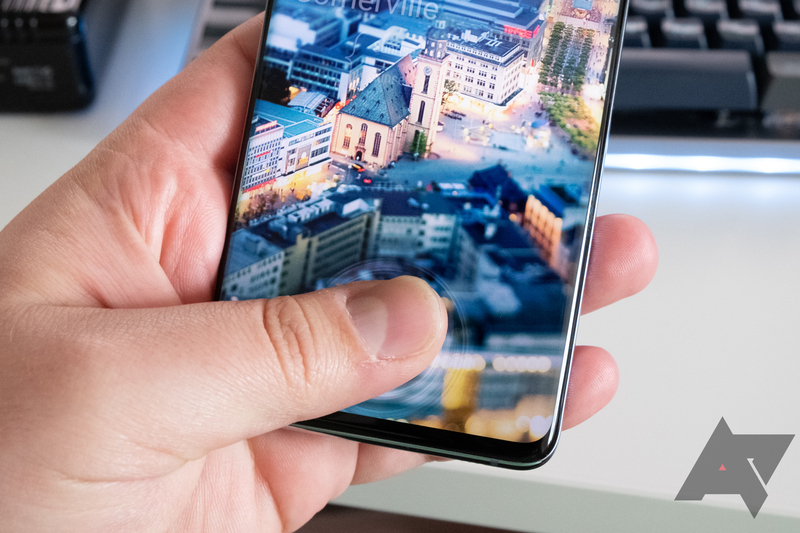 Sure, you could use your phone's fingerprint sensor via Smart Lock, but that's just not the same. 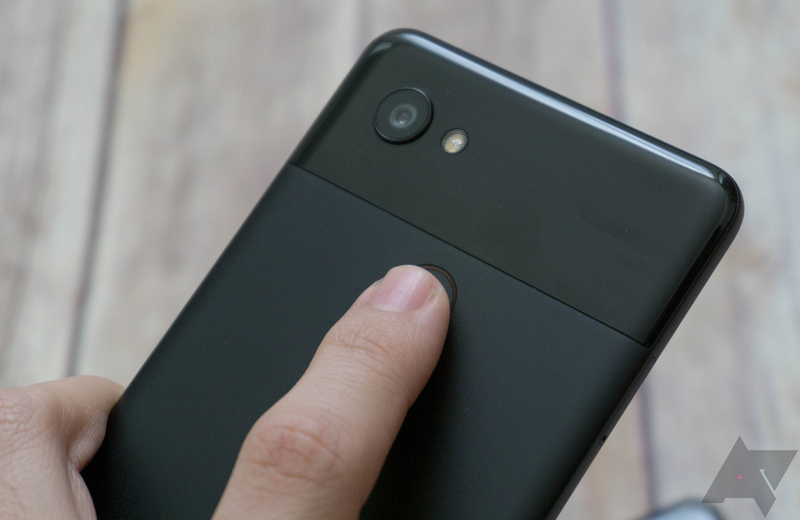 A commit for face unlock was discovered on Chromium Gerrit just a few days ago, and now, one for fingerprint sensors has been spotted as well.